We provide nationwide technical verification, testing and conformity assessment. Our basic & advanced NDT techniques are certified to international standards. 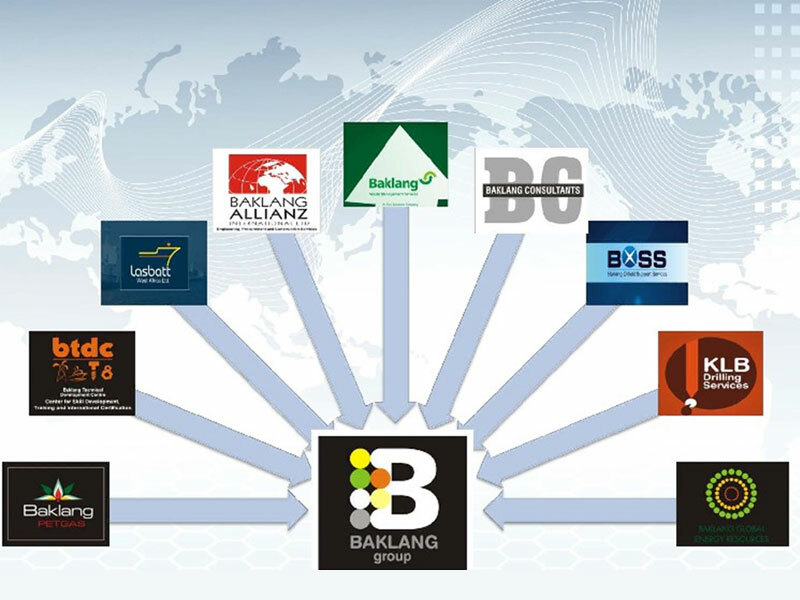 Baklang’s range of experience covers the five phases of the asset life-cycle. Our policy is to deliver suitable vessel with professional & quality services to clients. 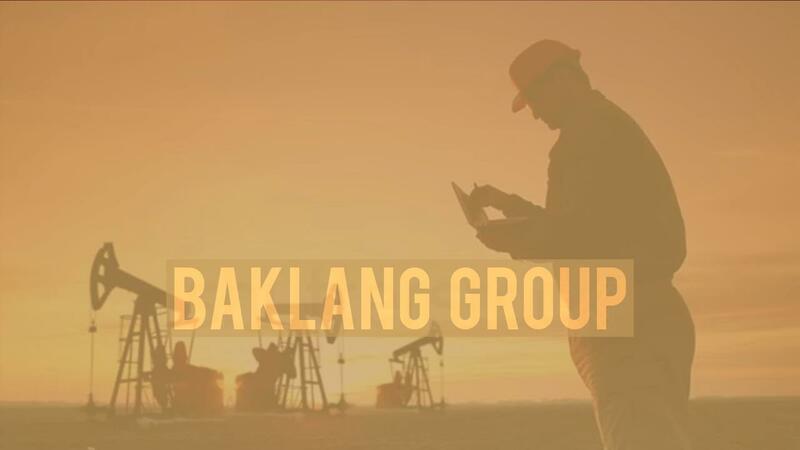 © 2019 Baklang Group. All Rights reserved.